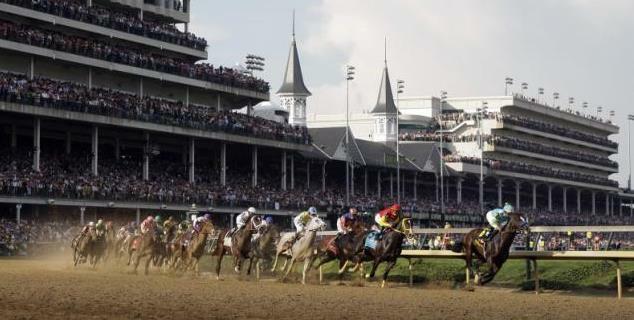 The Road to the Kentucky Derby goes through Tampa Bay Downs and Santa Anita on Saturday with a pair of points races, with the winner of each race virtually assured a starting spot in the gate on the first Saturday of May for the Run for the Roses. The $350,000 Tampa Bay Derby (G2) drew a field of 10 led by the Todd Pletcher trained Surfing U S A, who is the 3-1 morning line favorite and currently listed at a generous 75-1 in Derby future wagering at Bovada. 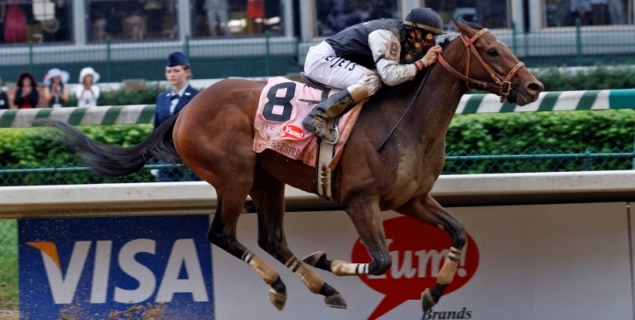 With just over two months to go before the Kentucky Derby, the racing for three-year-olds is heating up and there are two major Derby preps on tap on Saturday, with the winner of each race virtually assured a starting spot in the gate in Louisville on the first Saturday of May. 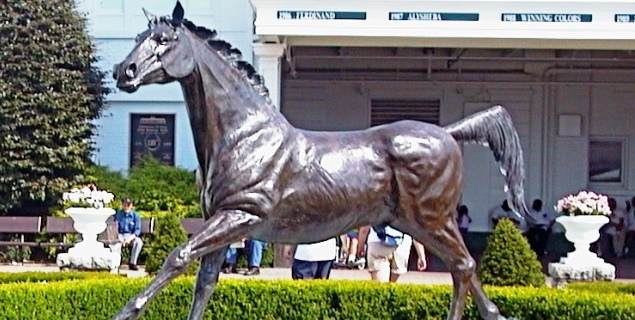 The $400,000 Risen Star at Fair Grounds and the $400,000 Fountain of Youth (G2) at Gulfstream Park offer 50-20-10-5 points to the top four finishers as part of the Road to the Kentucky Derby series of races. Saturday’s $200,000 Robert B. Lewis (G2) at Santa Anita drew a field of seven Kentucky Derby hopefuls led by the Bob Baffert trained Midnight Hawk, winner of the Sham (G3) in his last outing.